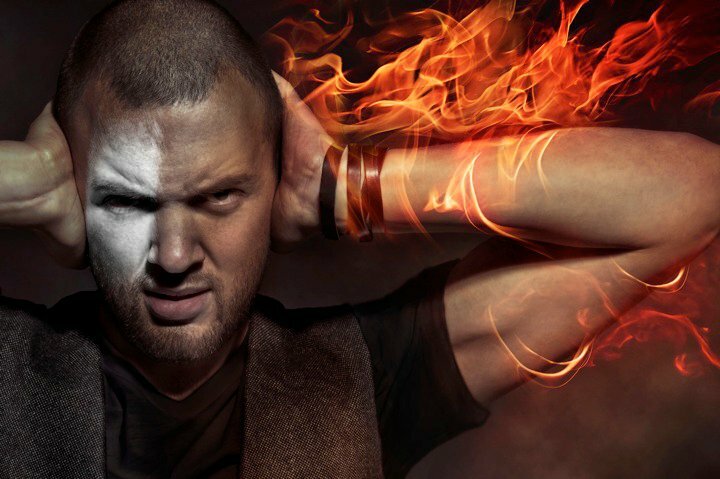 Chris Lake is a British house music producer and DJ. Best known for commercial vocal house hits such as ‘Changes’ and ‘Carry Me Away’ Lake also has a strong track record for a more underground sound. Lake runs his own record labels Rising Trax and Rising Music.